What enticed me to try this brand out was the fact that the products used are said to be organic and sulfate free. 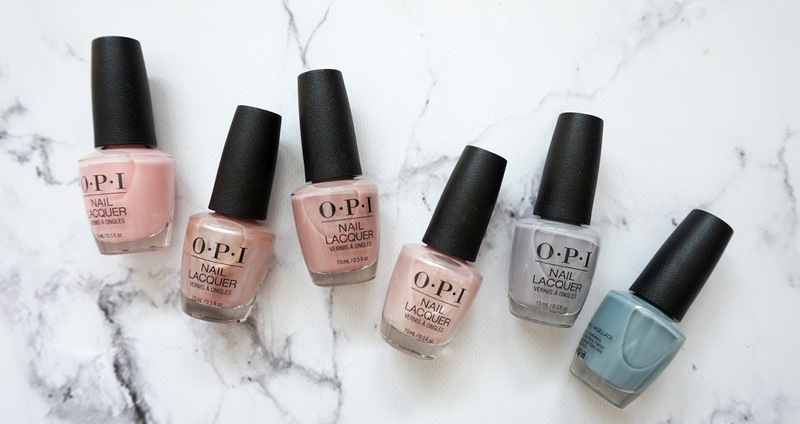 In addition, they use plant-based products and really believe in green products. 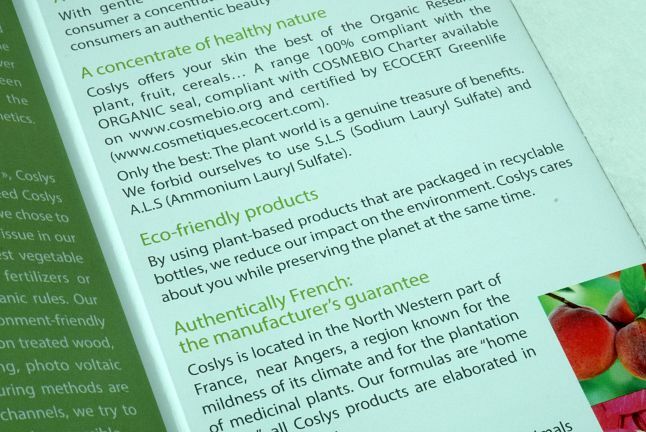 Coslys is located in France and they recently came to Canada allowing beauty lovers like me the opportunity to try it out! 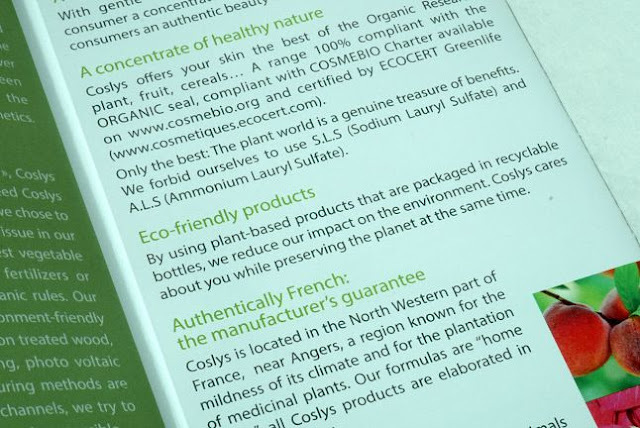 Advantages noted on the website: Exfoliates softly on the most delicate skin. The gentle scrub contains fine beads of jojoba in cream foam to delicately remove dead cells and impurities. It is the ideal way to gently exfoliate the most delicate skin types. This scrub really goes by the title when it says gentle scrub. The beads are really fine, but not microscopic. You can still feel it working on your skin when you are massaging it in. I would say that the bead to cream is about 1 to 5. So if you are an individual who loves exfoliators and look for an intense scrub, you might not like this. When first using this, I didn't experience the "foaming" when lathering the cream in. It felt really mild like it was almost doing nothing. However, when I washed it off, and dried my face, I was left with a very hydrated and soft face. I think this is a perfect scrub for the winter time too as it is very hydrating. I think I found my perfect hydrating scrub. I have a scrub for different reasons, yes I know that's excessive, but I am very intense about my skin regiment. I have a scrub containing salicylic acid for when I feel oily a breakout is coming, a brightening scrub, and now a hydrating one! Advantages noted on the website: Hair will become smoother, softer and more protected. Combined with organic lily and vegetable Keratin, sulphate-free cleansing base to cleanse and care for hair to make styling easier. It strengthens hair fibres, protecting your hair from heat or hairdryer or hair straighteners. Again, this product is very gentle as mentioned above. It gives you a good lather, and doesn't weigh your hair down at all. You know how some shampoos, when used makes it feel like you still have so much product in your hair after you dry your hair? This one doesnt. In fact, it feels like this is removing all the gunk from your hair that has accumulated. I quite enjoyed this product and will probably repurchase in the future for when I want a cleanse of my hair. The only thing i missed about this product that wouldve made it perfect, was to have it have some oompf! 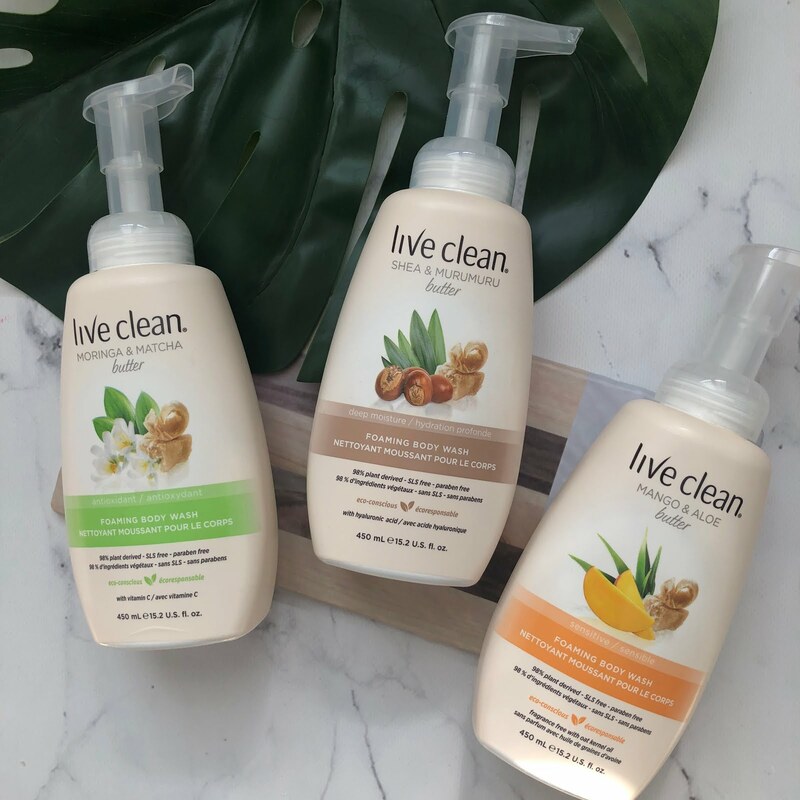 I felt like it was so efficient as cleansing my hair that it just went limp afterwards however, beggers cant be choosers and overall I do quite enjoy this product! 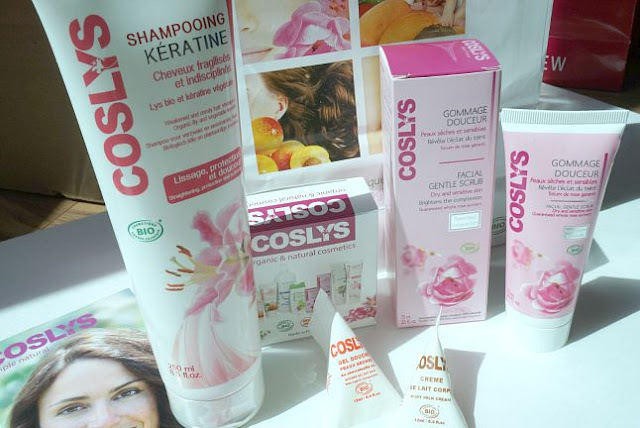 Have any of you tried out products from Coslys before? I know that a few of my friends who enjoy organic or have extreme skin sensitivities would really benefit from trying this out.